*Keep checking back for more vendors! **Vendors are subject to change. 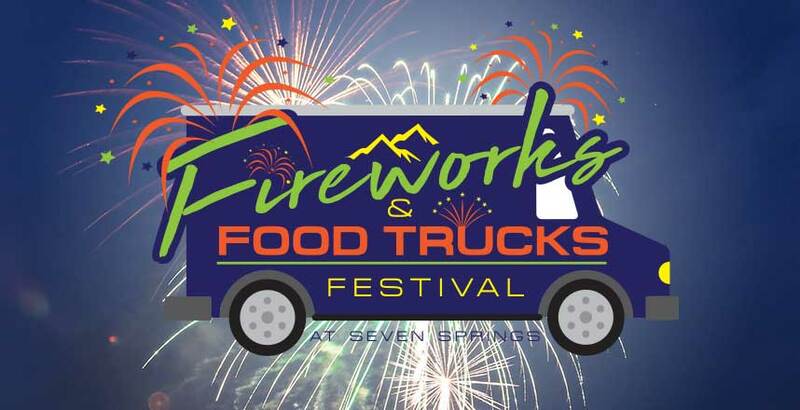 With your General Admission ticket, you get entry to the festival, access to some of the regions best food trucks, three stages of live music and the largest firework display ever seen on the mountain! Saturday, June 15, 2019 | 3:00 - 10:30 p.m. Starting at $111.50 per person based on double occupancy. Hotel rates are per person, based on double occupancy. Price is subject to change and availability. Blackout dates may apply. Advanced reservations are required. Package cannot be combined with any additional discounts, coupons offer or contracted rate. Restrictions apply. Festival admission does not include food or drinks.